Insight English Hua Hin is proud to offer a wide range of first class services to help you get the most from your visit to Thailand. From Insight English you can get a Thai "ED" visa to help you learn the language and extend your stay with no need for visa runs. Our Thai language translation and Thai mailbox services can make all the difference if you are considering renting or buying property in Thailand. 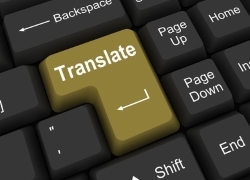 Translation is an ever more important part of life these days as the world is becoming a smaller place. Accurate translation requires editing and proofreading, this can only be done by using educated trained native staff. 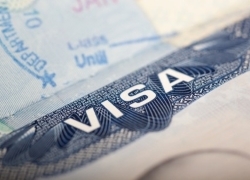 Perhaps the easiest and most convenient way to enjoy your long stay in Thailand is by obtaining an Education (“ED”) Visa. Why not enroll for a Thai language and culture course at Insight English in Hua Hin. Anyone, regardless of age and background can enroll on a Thai course and be eligible for a Thai ED Visa. 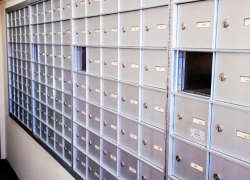 A mailbox could be the way forward for you if you have a temporary address, live in shared accommodation, receive private and confidential information or, if you run a business from home.